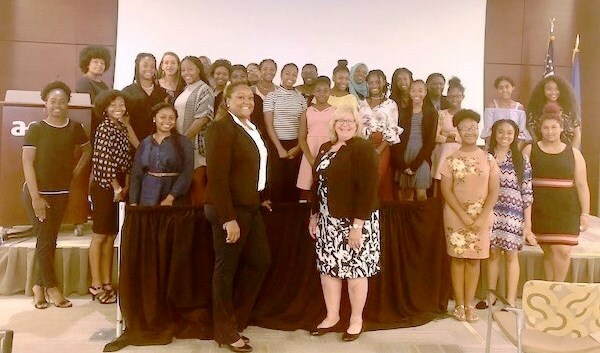 Applications for YWLC Summer Institute Now Available. You are an empowered, inspirational and creative leader who is on the cusp of greatness. Perhaps you have dreams that you haven't shared with anyone – visions of an amazing future like graduating from college, owning your own business, or traveling the world? Or perhaps you consider yourself more of a quiet leader who wants to become more confident in leading others. At Young Women’s Leadership Corps (YWLC) we believe you can achieve every dream that is in your heart! YWLC can be the experience that changes how you see yourself, your future and your community. We will help you to discover your unique talents, skills, and gifts so that you can create an incredible future for you and your future family. We know that no one can be a better you than YOU. And each week as a member of YWLC, you will join a group of like-minded teen girls, who are committed to achieving their dreams and goals of a fantastic life! YWLC operates in several middle and high schools in the greater Hartford region.